Staff Insights: Six Fun Activities for Winter! 1. Get out and play! Children love playing in the snow, and it holds so many possibilities. Make a snowball, snowman, snow fort or castle. Then use twigs or berries to decorate your creation. 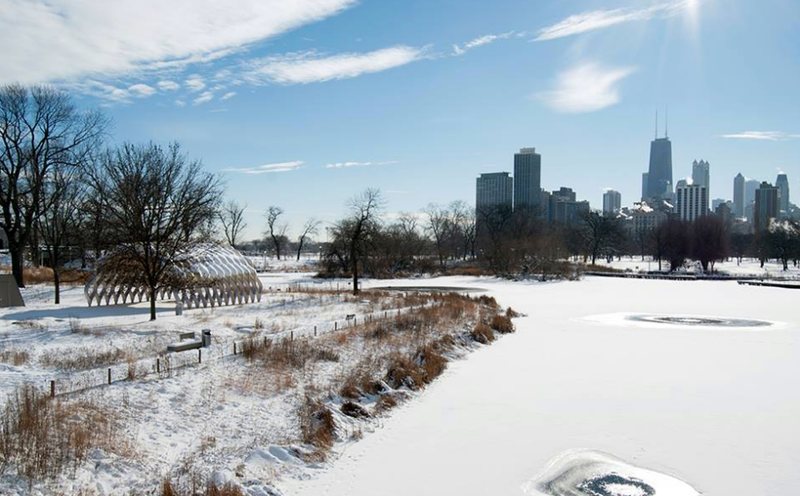 Bust out your sled or ice skates. Getting pulled around on a sled is the best! Work together to make a snow hill and your children will entertain themselves for hours, sledding down the hill over and over. When they roll off their sled, as they inevitably will do, show them how to make a snow angel. When you come inside have a cup of hot cocoa with mini-marshmallows to warm up. 2. Look for footprints in the snow! After a snowfall is the perfect time to look for animal footprints or tracks, so do an animal investigation and see if you can find some. Do they all look the same or are they different? Can you differentiate between mammals and birds? Make some footprints of your own. Design a footprint trail and have your children follow your tracks. Take big steps and small ones. Have your children follow your lead as you waddle like a penguin, hop like a rabbit, and run like a wolf. Even with snow covering everything, there is still lots of investigating you can do together. 3. Paint the snow! Give your little ones squirt or spray bottles such as empty dish soap bottles, fill them with water and food dye or Kool-aid packets (really! ), and let them paint the snow. Using Kool-aid instead of food dye makes it a multi-sensory experience with bright colors and a fun smell, plus it's easier to wash off. Your little ones may even want to taste it, which is fine as long as the snow is fresh and clean! 4. Freeze bubbles! On days when it is below freezing, blow bubbles outside and observe what happens. When you blow bubbles in temperatures below 32 degrees, ice crystals form on the surface of the bubbles. Try catching the bubbles you blew with your bubble wand. They will crystallize and you can see the beautiful colors. What happens when they pop? They shatter! This is a great opportunity to talk with your little ones about the changes that happen when the weather dips below freezing. Instead of puddles and ponds, we have ice. Instead of rain, we get snow. 5. Bring nature inside! If it's too cold, or you've been outside for a while and it's time to go in and get warm, you can always bring nature in with you. Bring snow inside, just like we did during Arctic week at LEAP. You can fill a big container with snow, add some cookie cutters or measuring cups and you're all set. Scoop it, mold it, and watch it melt. 6. Come to the Lincoln Park Zoo! I love visiting the zoo during winter. It's less crowded and you have many more one-on-one opportunities with the animals. 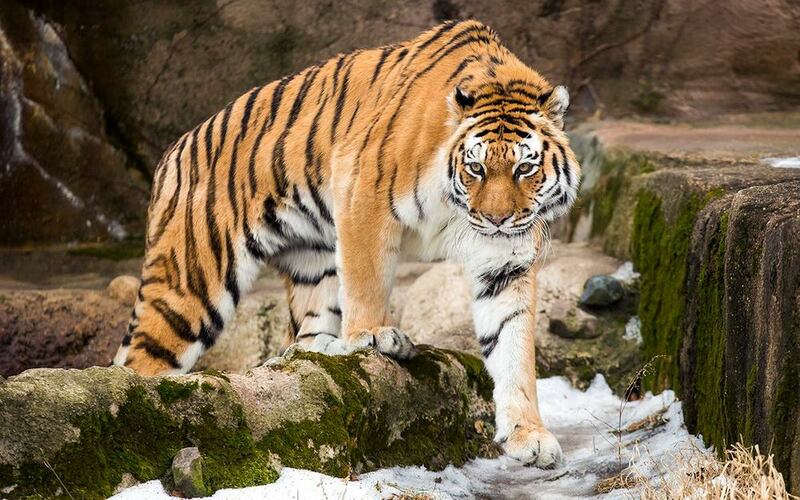 Most of our big cats are cold weather animals, so come visit our Amur tigers, Molly and Pahstrel , and our new snow leopard, Taza. 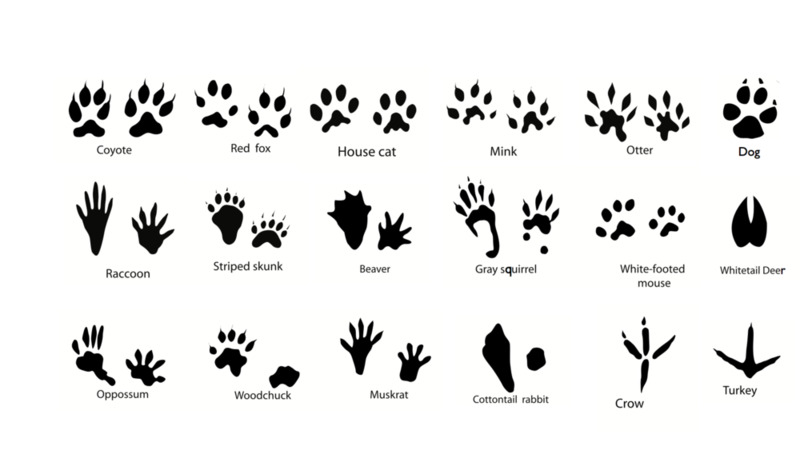 Be sure to look for the puma, lynxes, and red pandas, too. 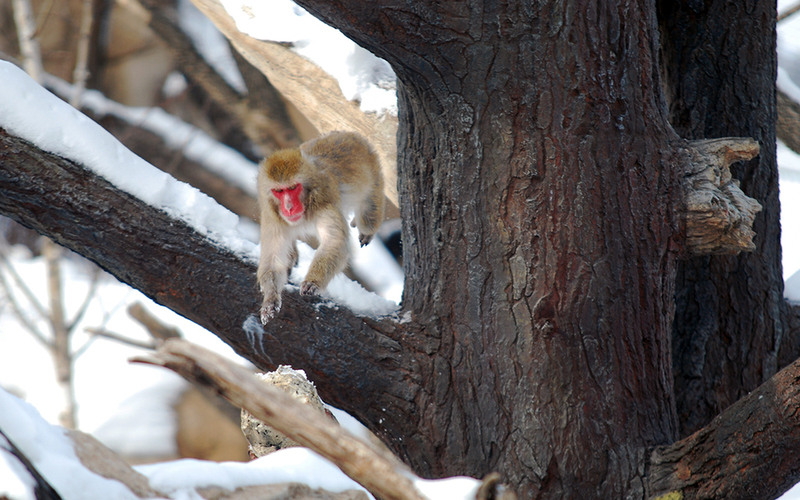 The Regenstein Macaque Forest is open and our new Japanese Macaques, or snow monkeys, are on exhibit. Time it right and you might find them splashing around in their hot spring! When you need to warm up, go inside and visit our warm weather animals too. The buildings are a great place for little ones to run around and explore on a cold winter day. Enjoy the snow while it lasts. Remember how much fun you had playing in the snow as a child. Share your memories with your children and enjoy making some new snow memories together!